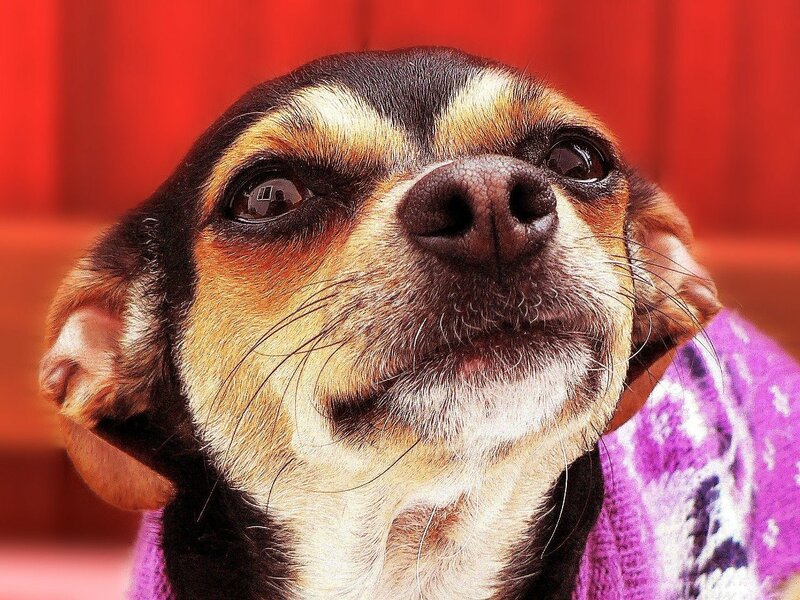 Have you noticed that your dog’s ears smell a bit…off? A foul or “funny” smelling odor coming from your pup’s ears is something that a lot of dog owners encounter at some point. Believe it or not, dogs in a perfectly healthy state should smell good! Their ears are essentially just like ours — when healthy, they should have a small amount of wax and no odor at all. A slight odor coming from your dog’s ears might just mean that they are due for a thorough ear cleaning — however, if the odor doesn’t change — it could be a sign of something more serious. 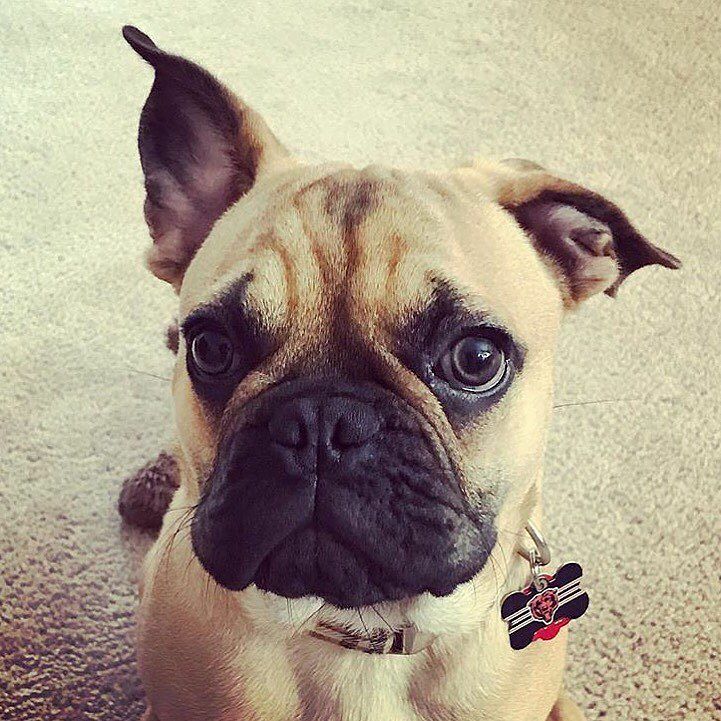 If you notice a persistent foul or unpleasant odor coming from your dog’s ears, even after cleaning, it’s likely that your dog is experiencing some sort of ear infection. Certain signs and symptoms can help you determine which type of infection your dog might have acquired. We’ll help you identify these signs and symptoms, how you can prevent them, and how to treat them accordingly. What is it and how is it caused? This type of ear infection is an inflammation of a dog’s external ear canal which can be very irritating for them. It is most commonly caused by allergies, mites or too much moisture in their ears due to bathing or swimming which creates bacteria or fungus. 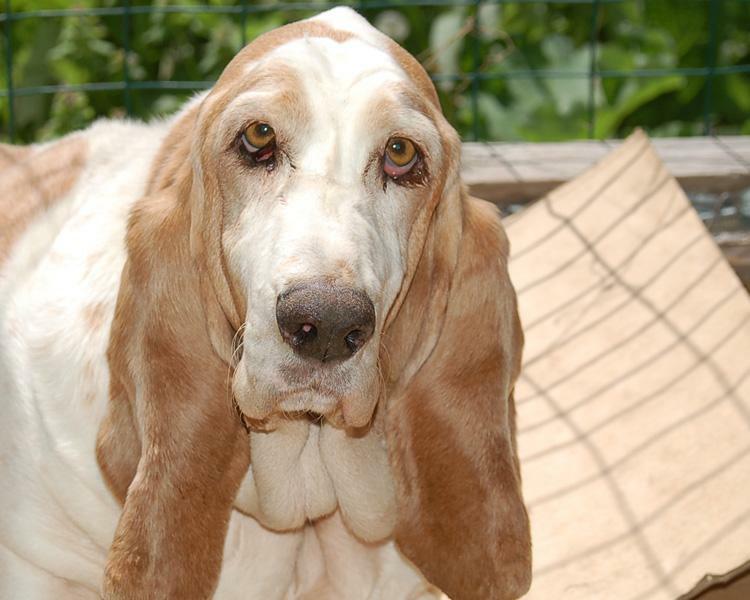 Long eared dogs — like Bassett Hounds, Spaniels or Retrievers, for example — are more genetically prone to outer ear infections. Signs and Symptoms: A bad or almost “fruity” odor is a tell-tale sign of a common outer ear infection in your dog. Redness or swelling will also accompany the odor. You may find that your dog is scratching or rubbing their ears incessantly — even shaking their heads more often than normal. Prevention: Prevention of otitis externa is as simple as routine ear cleaning with a cotton ball and a gentle cleanser (more on this below.) Make sure you are removing the extra moisture from their ears with a soft towel or cotton ball after bathing or swimming — a moist environment is the perfect breeding ground for bacteria. If you suspect your dog has allergies, consult with your veterinarian for a personalized management plan. Treatment: If you suspect your dog has an outer ear infection, you will need to seek assistance from your veterinarian. Generally, your vet will provide you with a topical treatment and cleansing agent for your dog’s ears. The topical treatment will often involve some sort of medication like antibiotics. If mites are the issue, your veterinarian will prescribe a product that will kill the mites and their eggs as well. Again, if you suspect an allergy, you will need to work with your veterinarian to begin a customized treatment plan. What is it and how is it caused? Like otitis externa, otitis interna aka internal ear infection, is most commonly caused by bacteria. However, yeast or even fungus could be contributing causes to an inner ear infection as well. This painful infection is found in the the middle and inner part of your dog’s ear canal and is generally caused by an untreated outer ear infection. Signs and Symptoms: The symptoms of an inner infection are very similar to an outer ear infection — foul-smelling odor, swelling, redness and pawing or scratching of the ears. Accompanying these symptoms, your dog might also have difficulty opening their mouth, have balance issues and nausea — you might even find them walking in circles. 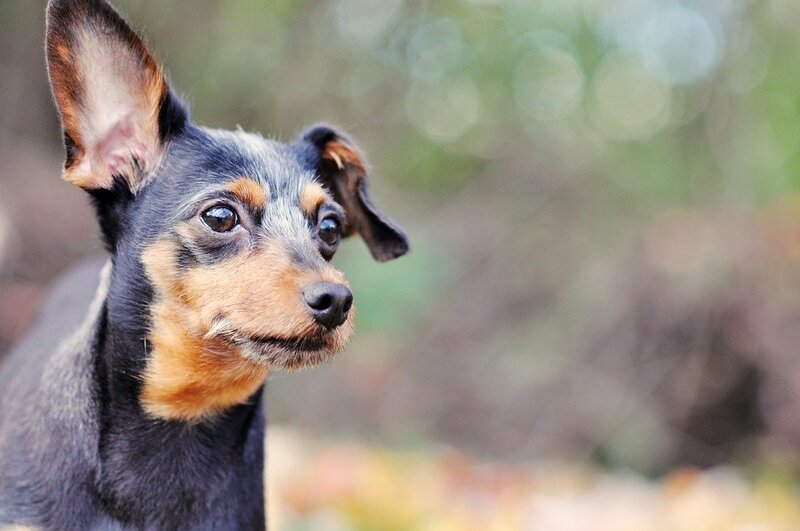 If the infection is in both ears, your dog might swing their head from side to side. Prevention: Inner ear infections are likely caused by an untreated outer ear infection. Following the prevention strategies outlined above will help ensure your dog’s ears stay healthy and free of bacteria, fungus or mites. 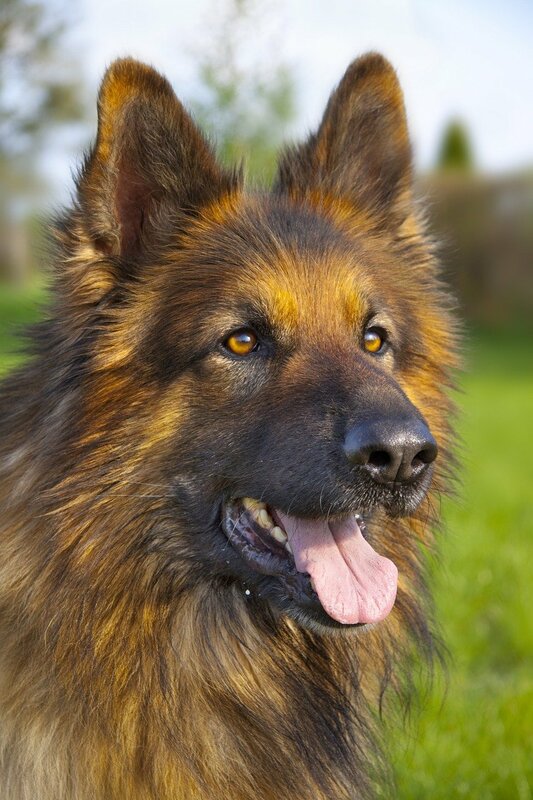 Treatment: The infection of the inner ear is a very serious problem for dogs. Due to the nausea and inability to open their mouth, your dog might require an IV to ensure they are receiving the nutrients they need. Your veterinarian will prescribe medications that will most likely be administered through the ear or orally. Antibiotics will be prescribed to treat a bacterial infection or an anti-fungal treatment will be administered if the cause is fungal. Surgery may be necessary if your dog’s inner ear infection does not go away or continually returns. Once you’ve diagnosed and treated your dog’s smelly ear problem, there are many things you can do at home to protect your dog from future ear issues. Diet: Many dogs are prone to certain food allergies such as corn or grain. These types of allergies can lead to yeast growth in your dog’s ears and also their skin. Establishing a diet with natural ingredients, low amounts of additives and limited corn or grains can help reduce the chances of your canine companion developing smelly or yeasty ears. Routine Ear Checks: Prevention is always much easier to deal with than the problems accompanying ear infections. Check your dog’s ears regularly and frequently — keep an eye out for reddening of the skin or discharge as this may be a sign you’ll need to pay a visit to your veterinarian. As mentioned above in previous sections, cleaning of your dog’s ears on a regular basis is a great prevention method for smelly or infected ears. More on this below! Regular Grooming and Cleaning: A regular and established grooming regimen is essential to preventing ear odor and infection. Dog’s ears need to be free of wax build-up, dirt and too much hair growth to eliminate funky smells and bacteria that cause painful ear infections. Dog owners should fully bathe their dog at least once a month with a gentle cleanser taking care not to let water enter the ear canal. If excess hair in the ear is an issue — a trip to the groomer can fix that right up! In addition to the monthly full-body bath, a weekly home ear-cleaning routine should be put in place as well. 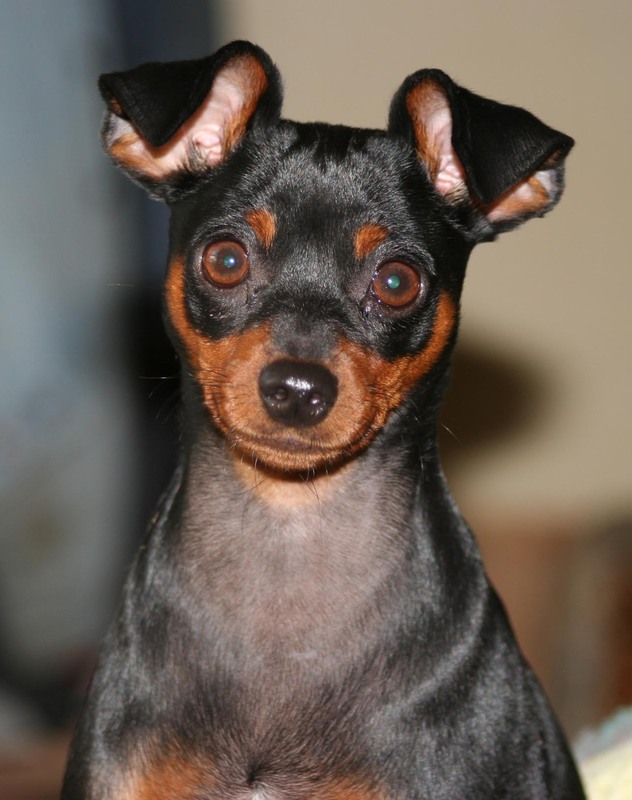 Keep reading for more information on how to keep your dog’s ears healthy and odor free. Getting your dog used to an ear cleaning routine may take some time — but with practice and patience — you and your dog will have it down in no time. It’s best to start at an early age or at the time of adoption to get them used to the process. Soak a cotton ball in a gentle cleansing solution (recipes below) After the cotton ball has a good amount of cleanser on it — place the cotton ball on your dog’s ear opening being careful not to force the cotton ball inside the ear. Massage your dog’s ear gently with the cotton ball — avoid being too vigorous as it could lead to irritation. Allow your dog to shake out any excess debris and moisture. Dogs generally do not enjoy having their ears cleaned; turning the process into something fun may help them develop more of a fondness for the routine. Make sure to reward them with a treat, outing or some extra love and kisses after a successful cleaning. Create an “ear-cleaning kit” that’s easily accessible in a bathroom or area where you’re most likely to clean your dog’s ears. This way, you’re well-prepared and equipped to clean their ears at a moment’s notice. Your ear-cleaning kit should include: cotton balls, gloves, and the cleaning solution (recipes below). 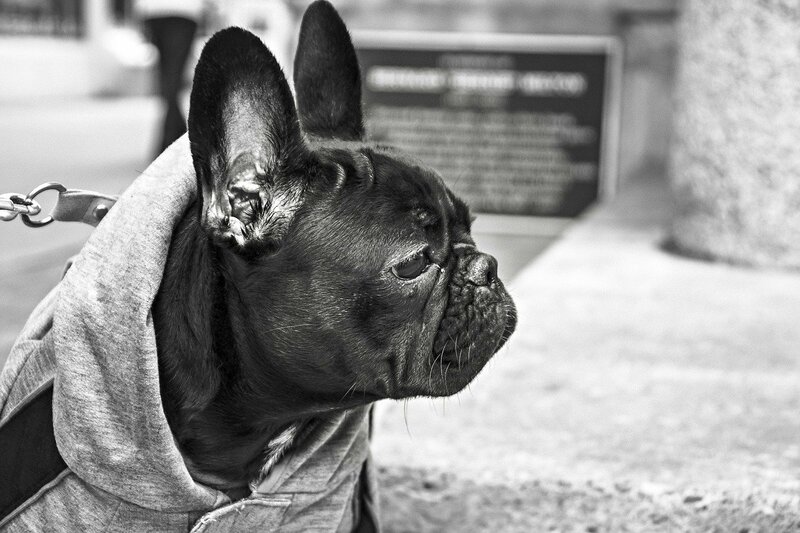 There are many commercial products you can buy at the store for cleaning your dog’s ears. If you are looking to buy something instead of making it yourself, we recommend Particular Paws Ear Cleaner (buy here), Virbac Epi-Otic Advanced Ear Cleaner (buy here), or Zymox Ear Cleaner with Bio-Active Enzymes (buy here). If you want to go DIY, a natural solution made at home is extremely easy to put together. We have 5 recipes for you that use natural ingredients that you may have readily available in your home. 1.) Vinegar, Boric-Acid and Alcohol: This is a great recipe to use after your pooch has had a bath or has been swimming; the alcohol will help evaporate moisture and the vinegar helps to regulate the pH balance in your dog’s ears. Mix 2 ounces of vinegar (apple cider vinegar is best but any kind will do) with a ½ teaspoon of boric acid in a small bowl. Add a few drops of alcohol into the mixture. Mix all ingredients together. After cleaning your dog’s ears with this solution make sure to wipe clean with a washcloth or clean cotton ball. 2.) Mineral/Almond/Olive Oil: This one-ingredient cleanser is perfect for eliminating wax build-up. Just add a few drops of any of these oils to the outer part of your dog’s ear. Let your dog shake their head — this will allow the oil to spread. Afterwards, just wipe your dog’s ear with a washcloth or clean cotton ball. 3.) Vinegar and Water: If the alcohol in the earlier recipe seems a bit harsh or is too drying for sensitive ears this is a great recipe. Mix ⅔ cup of lukewarm water with ⅓ cup of vinegar to make this mild cleansing solution. Use the “3 Easy Steps” above to clean your dog’s ears. Simply place a few drops in your dog’s ears. Use the flap of the ear to massage the astringent into the ear. Lastly, use a cotton ball to wipe off any excess or to remove any debris. NOTE: If your dog has erect ears, simply use a cotton ball to the massaging. 5.) Aloe Vera Gel: Aloe vera is one of nature’s wonder plants — it helps calm irritated skin in just seconds. Aloe vera is also great for calming your dog’s irritated ears and eliminating ear wax. You can use natural aloe vera directly from the plant or purchase aloe vera gel. If using aloe vera gel, make sure to warm the gel in hot water until it’s liquified. Using the same technique as the oils, simply put a few drops into your pup’s ear and leave for a few minutes before wiping clean (buy here). Be extremely careful to not allow any water into the ear canal — this is exactly what can lead to bacteria or fungus growth. Do not use a syringe to insert any liquid into your dog’s ears as it can go too deep and cause harm. When using a cotton ball, avoid going any deeper than half an inch into your dog’s ear canal as it poses serious danger. Stinky or smelly ears can be prevented by proper hygiene and care. If you are concerned that your pup may have an ear infection, do not hesitate to call your veterinarian; procrastination could lead to more serious conditions. 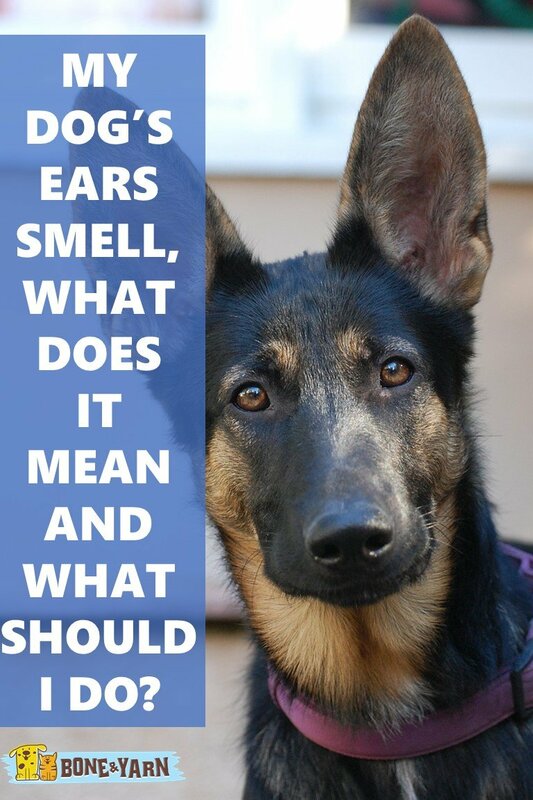 Smelly ears are easily treated using simple medications and cleanings. Keep your dog healthy, happy and comfortable by doing regular and frequent ear checks.